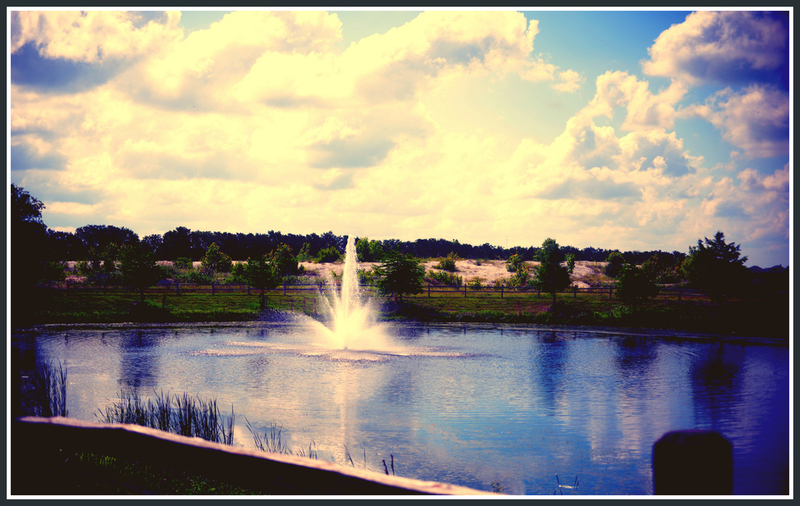 This Gated Community on the north side of Garden Valley - a 400 acre Master Planned Community - features two gated entries, fountians, secluded stocked ponds, underground utilities (including gas), and a 2-mile brick wall that completely encloses the community. Homesites range from 1/4ac. to 1/2ac. lots and frontage to the waterways and ponds are still available. Located off Brown St., The Estates offers quiet, luxury living without having to leave the modern necessities as well as quality dining and entertainment nearby. Enjoy biking trails and fishing the ponds by day. At night, homeowners enjoy a clear view of the stars as they listen to the sounds of.... nothing at all... no buzzing traffic outside, no noisy neighbors - just the kind of evening you create to enjoy with your family and friends.